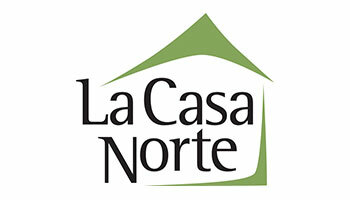 La Casa Norte’s mission is to serve youth and families confronting homelessness. They provide access to stable housing and deliver comprehensive services that act as a catalyst to transform lives and communities. La Casa Norte follows a housing first model and offers a continuum of housing resources and opportunities to youth and families who are at-risk or experiencing homelessness throughout 43 different zip codes in Chicago.